Continuing its promotion for sustainable food sources, Chipotle, a chain of restaurants in the States, took the top prize in the PR category at the 61st annual Cannes Lions International Festival of Creativity on Monday. In order to promote their app-based game called ‘The Scarecrow’ that allows users to “join the quest for wholesome, sustainable food”, Chipotle created an animated advert inspired by the game’s virtual world. The 3½-minute video ad follows the journey of a scarecrow who becomes increasingly unhappy with his role – assisting in the production of genetically modified foods. The video also creates a fictional food giant enterprise called ‘Crows Food’ that is taking over people’s diets and in the process lying to them about their food being “natural”. What I love incredibly about this ad is that the brand doesn’t force itself within the video. Their logo only pops up for a few seconds after it is over. They’ve put the cause above the brand, which is essential for a good PR campaign. Besides that, the video is incredibly heart-warming and quite gorgeously made. The soundtrack is very melodious too. Watch this one. It’s a treat for the heart. 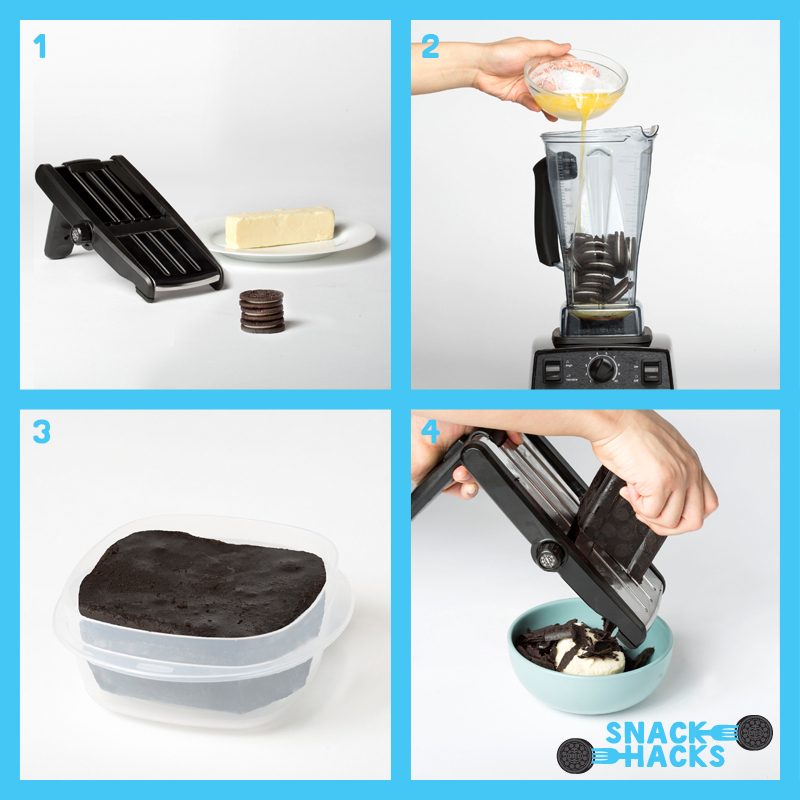 #Day27 – The Oreo cookie snack hack web series. 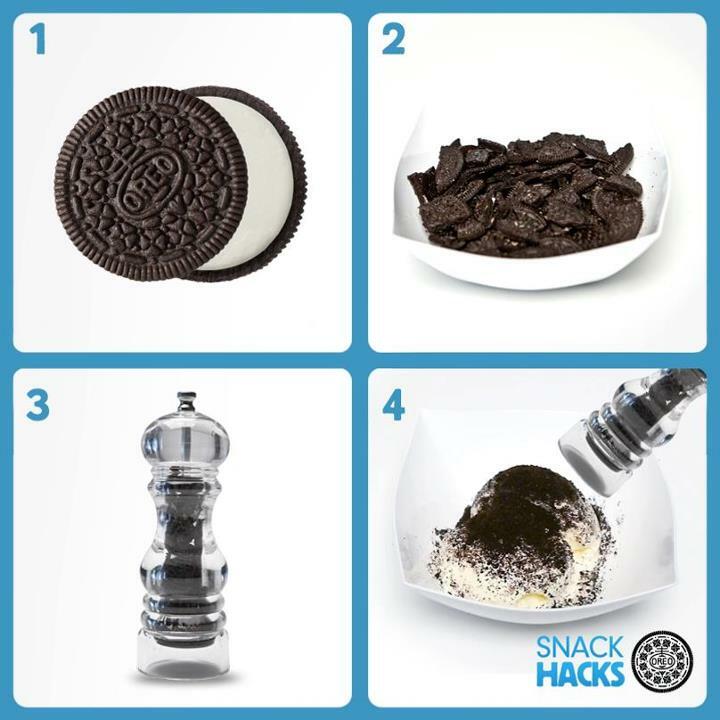 Go beyond ‘Twist, lick, dunk’. A few months back, a picture of a man eating an Oreo in an unconventional manner, went viral. He decided to skip the ‘Twist, lick, dunk’ and went ahead to eat it with a fork. 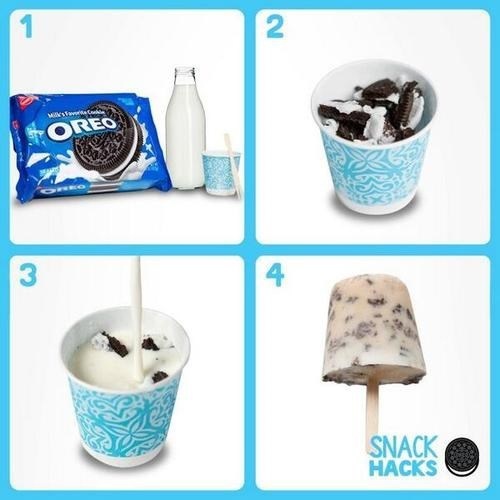 Inspired by this idea, Oreo began a popular campaign called #OreoSnackHacks that showed different ways to eat an Oreo along with suggestive recipes. Recently, the company took this campaign to the next level. 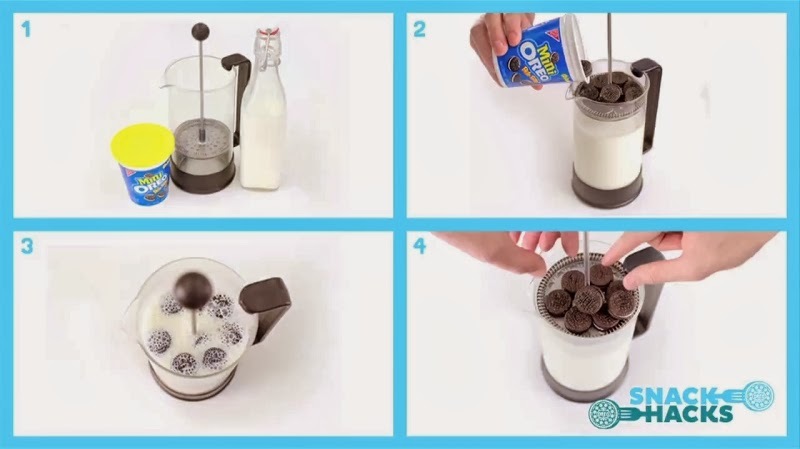 To honor all those remixing its food in innovative ways, Oreo launched A Web Series showcasing top chefs Roy Choi, Michael Voltaggio and Nguyen Tran hacking the sweet treat into popular food entrées. Fans will see Choi making chicken tenders with golden Oreos, Voltaggio concocting alcoholic Oreo Shandys (not as gross as it sounds! 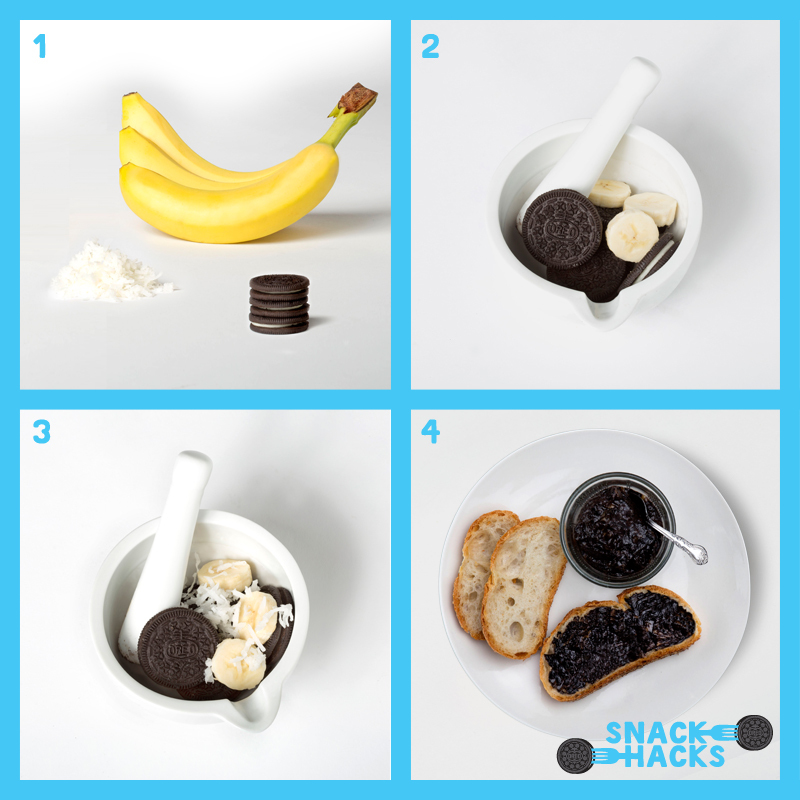 ), and Tran creating an Oreo bread pudding dish sans an oven. 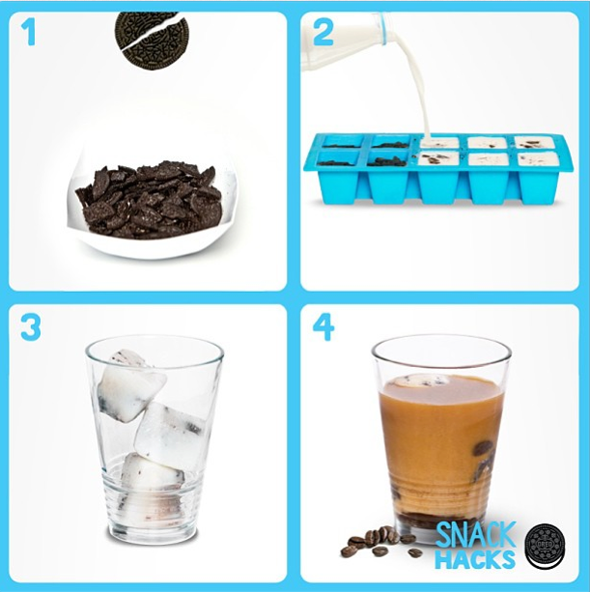 All the treats only involve a few steps so the average person can watch the video, head to the kitchen and try it. This is an all exclusive social media campaign. This campaign in particular, makes the cookie the star of the series and focuses on how it isn’t just a simple product by showcasing all of it’s possible applications. It’s fun, like the brand and it works perfectly towards the brand’s objective of trying and making it the world’s favourite/most popular cookie. Do drop comments on what you think of this series.